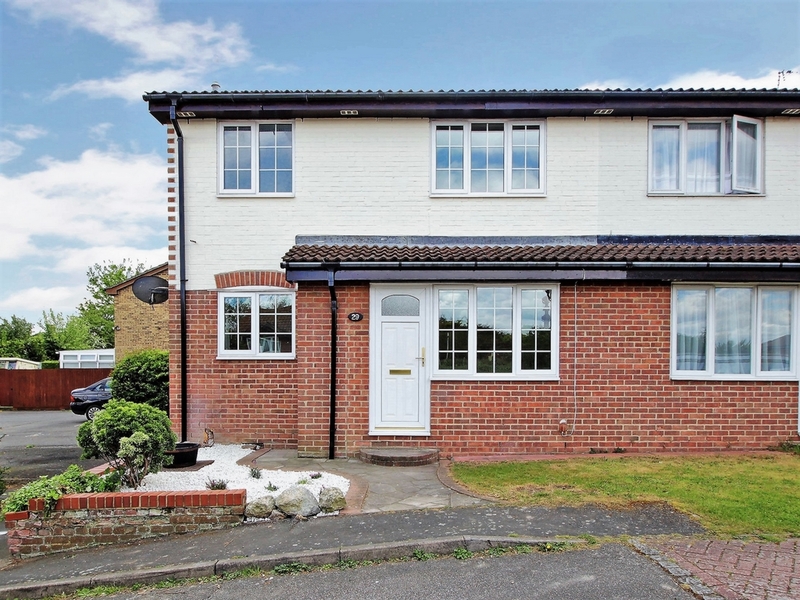 Nu Move are delighted to offer this fantastic opportunity to buy this well presented chain free, freehold, 1 bedroom end of terrace house situated in a cul-de-sac in the highly desirable area of Wilmington. To the ground floor the accommodation comprises of a lounge and open plan kitchen. The first floor comprises of a landing, double bedroom and a bathroom. Outside there is a small front garden and an allocated parking space. This excellent chain free house would make an ideal first time buy or buy to let investment and must be viewed to fully appreciate all that it has too offer.